I am working now on three things. One making the new The Baldi's Basics Movie Official Trailer 2. Two making The Baldi's Basics Movie in 2019. Three. A TBBM 2 trailer! 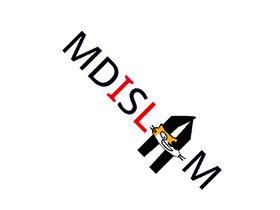 MDISLAM Team Vs Scratch Team Protest Studio! FNAS! Advertise All of Your Stuff! What is ZozoGameZ's best project?